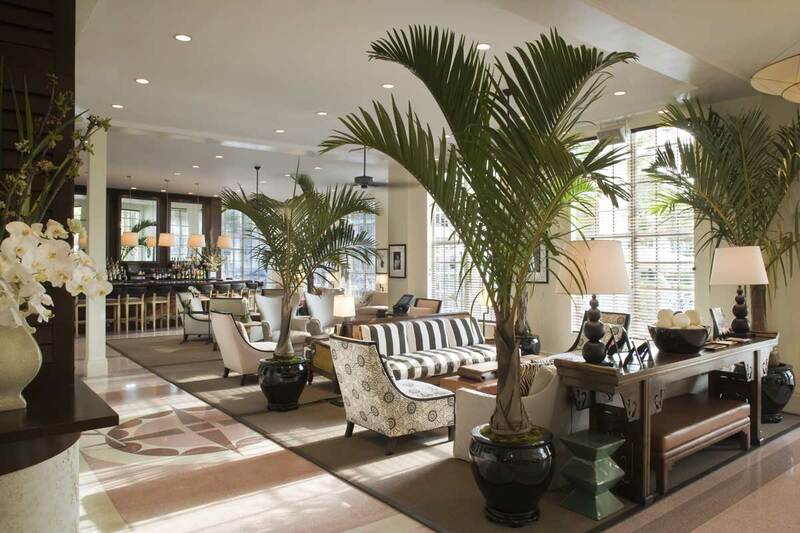 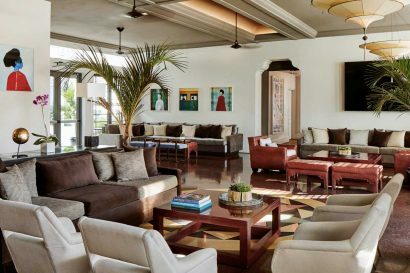 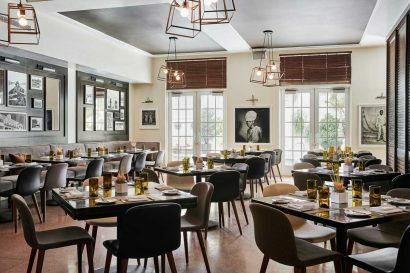 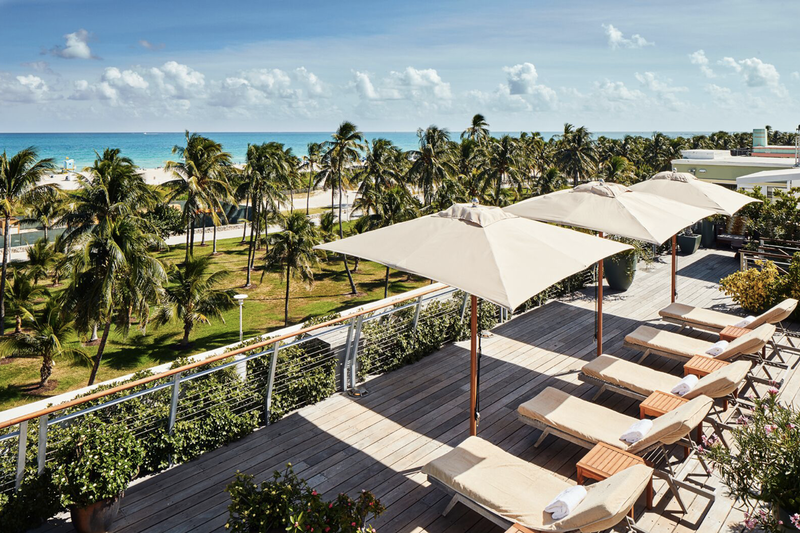 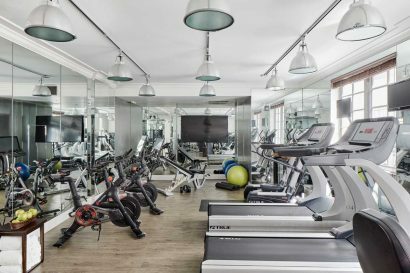 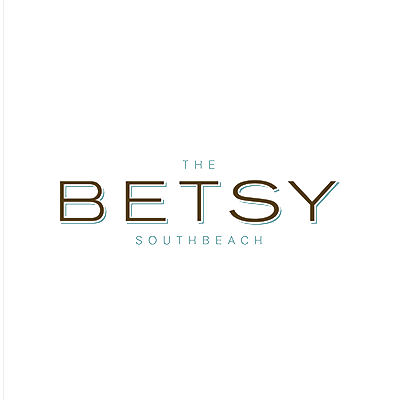 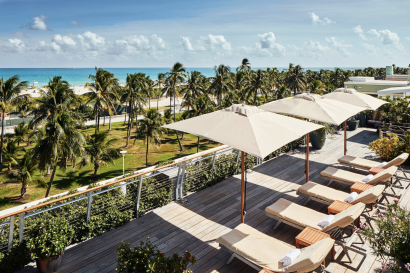 The Betsy is your introduction to an exceptional South Beach experience. 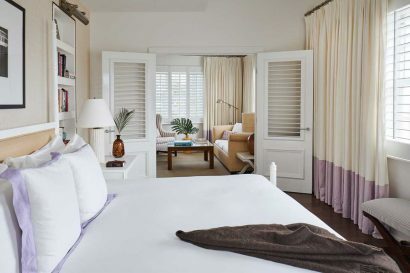 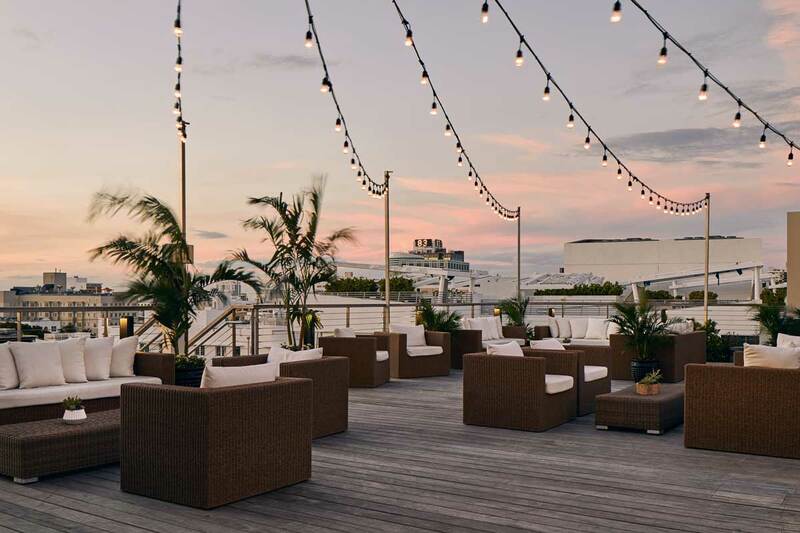 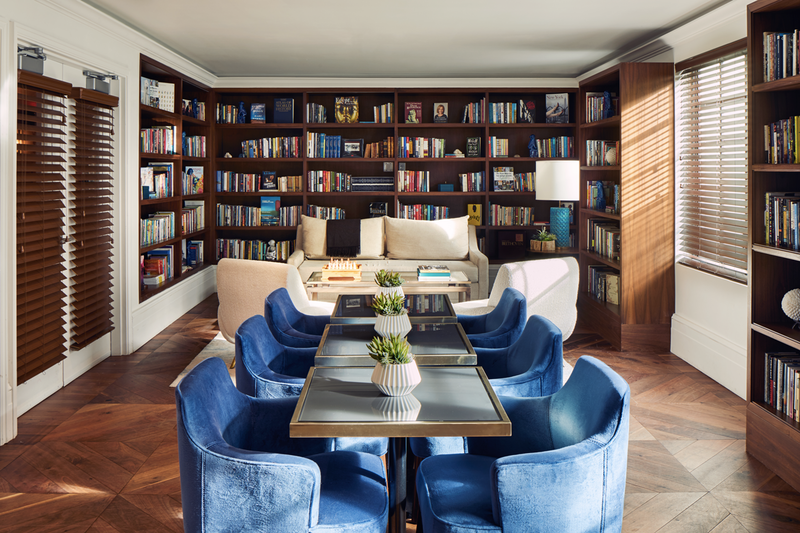 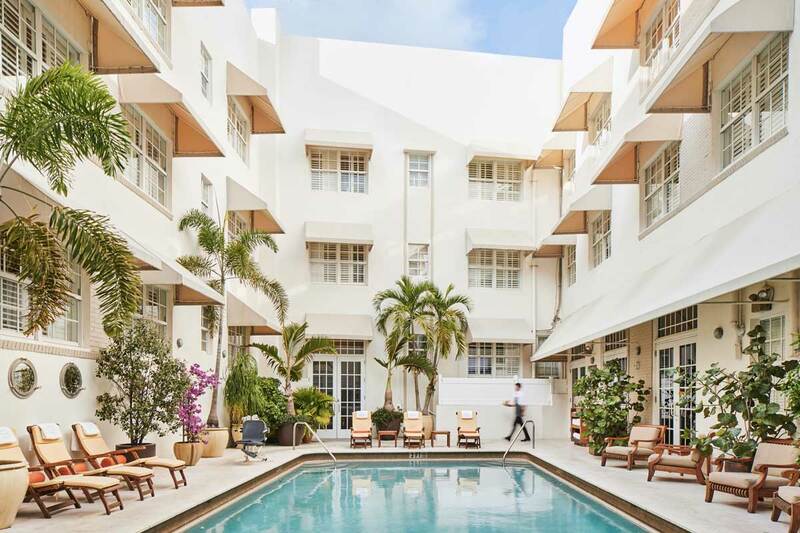 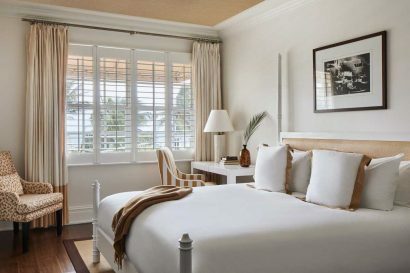 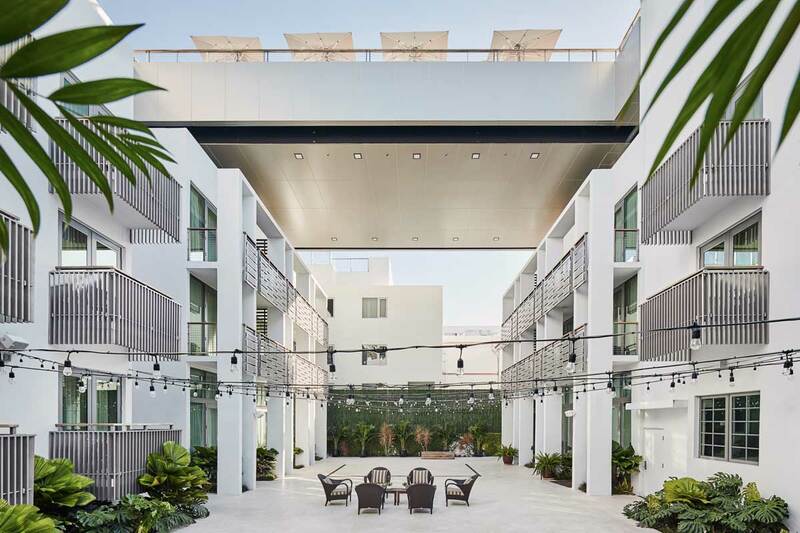 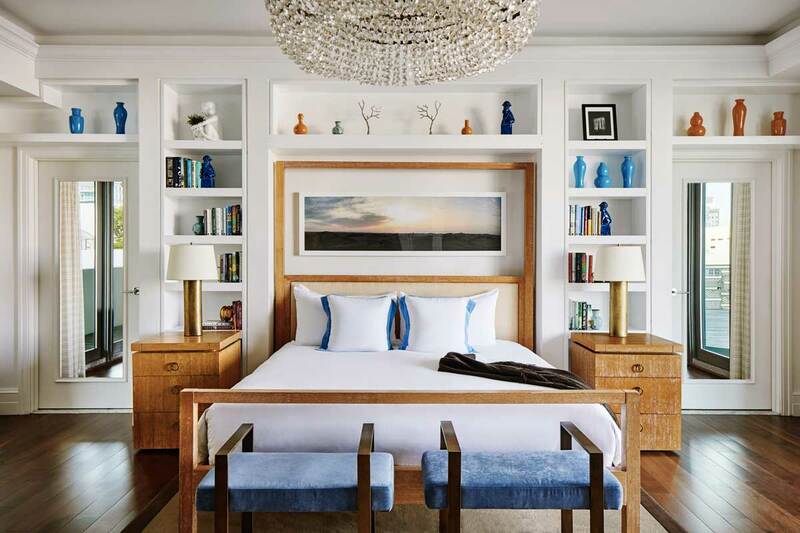 A beachfront gem honored by Travel + Leisure as World’s Best in 2018 and 2017, The Betsy anchors the quiet end of iconic Ocean Drive — and has one of the most exciting neighborhoods in America as its backyard. Inside, you’ll discover everything you’d expect from a luxury boutique hotel — thoughtful amenities, extraordinary service, a storied chef guiding the kitchens— and some things you might not, like a beloved gathering place for arts and culture from around the globe, a curated events program ranging from yoga classes to live music, a royal welcome for four-legged friends, and the individual attention of a family-owned hotel.